Mold is a microscopic life form that can cause enormous damage if permitted to thrive unchecked in your home. This silent destroyer is more than an unsightly problem. 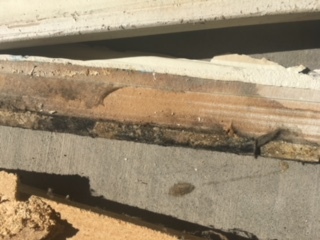 Mold will gradually deteriorate building materials and can make the air in your home unsafe to breath. Colonies can develop in any area that offers ideal conditions, which include warmth and moisture. 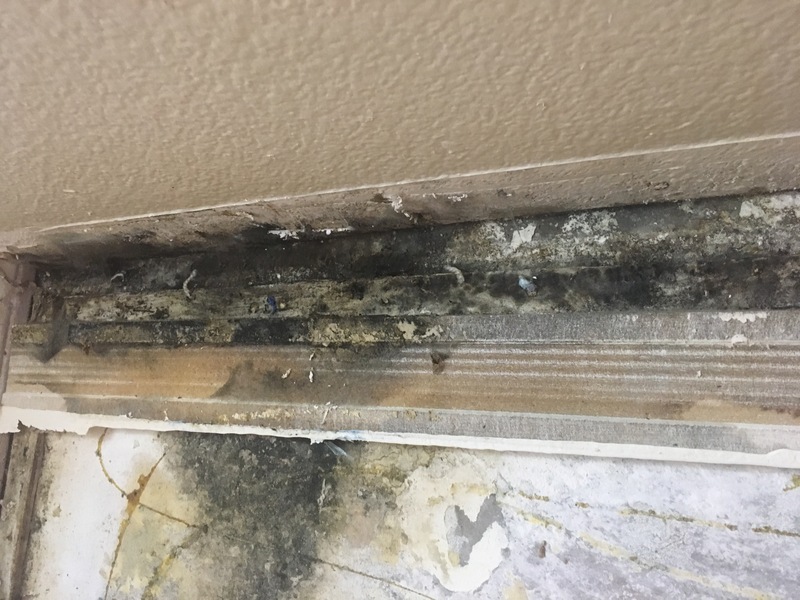 Mold is not always easy to identify, and often gives off a musty or earthy odor. Studies have shown that some mold may be quite harmful. 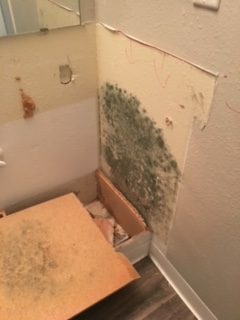 Mold has been documented to cause illness, and even infant lung bleeding has been traced to toxic mold. Direct exposure to inhaled mold spores can lead to allergic asthma or allergic rhinitis. Individuals living in homes with mold may experience chronic sinus infections and other respiratory health problems. Anyone with an existing condition like asthma is at even greater risk. Thousands of homeowners struggle with this common problem each year, but you don’t have to be among them. Make sure the air you and your family breathes is clean and safe. Immaculate’s mold remediation technicians and experts can instantly identify mold and potential mold locations throughout your home. 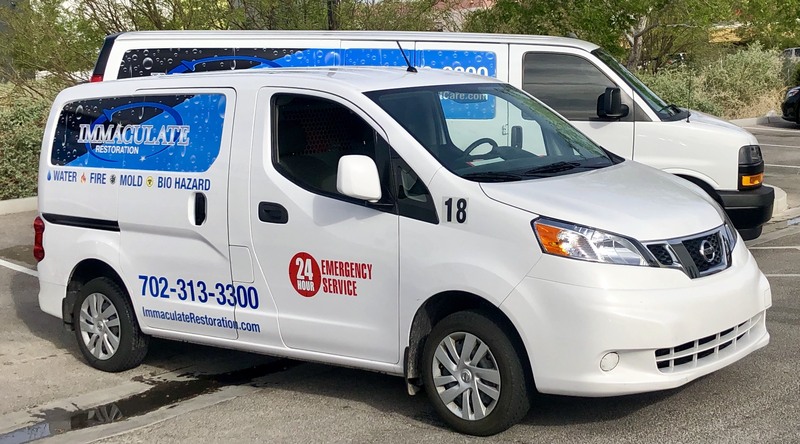 At Immaculate Restoration, we are available around the clock to respond quickly to calls regarding mold growth in Las Vegas area homes and business so we can minimize the risk associated with regular exposure. We work quickly to remove mold and mildew infestation from the Las Vegas area homes and businesses. Quick removal of mold toxins is essential to minimizing the risk of health complications and avoiding further growth in your home. 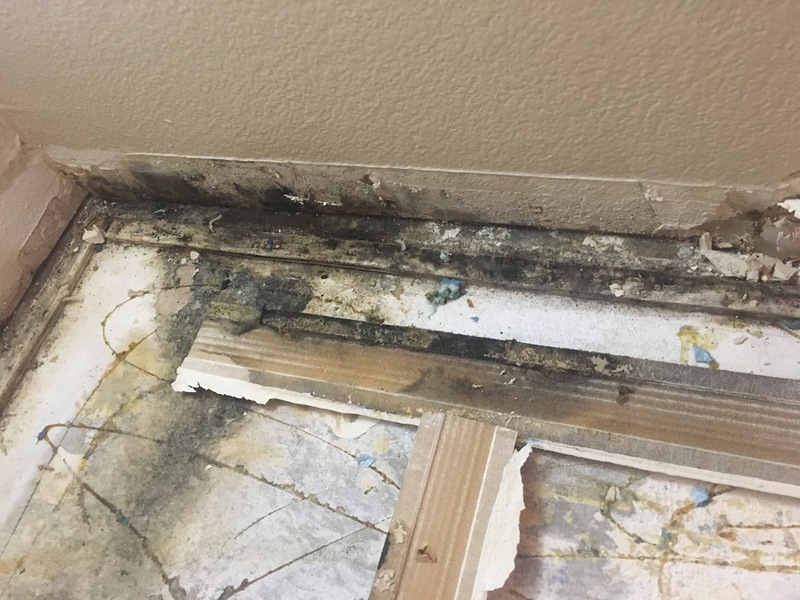 Our expert technicians can assess the severity of mold growth and provide effective solutions that will take care of the issue in the least intrusive way possible. Using targeted applications of fungicide and deodorant. 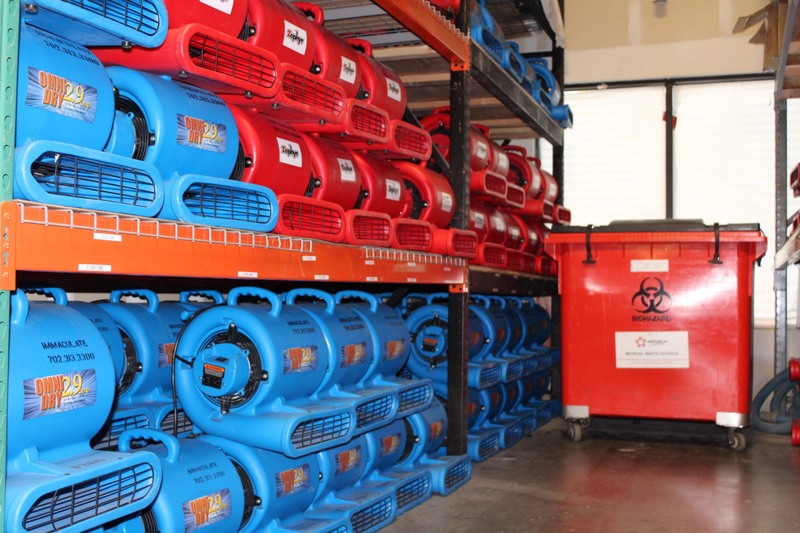 The Immaculate Team can eliminate fungi growth, mold, mildew, bacteria & odors. Don’t wait until mold has had a chance to gain a foothold in your living space. Contact us today 703-323-3300 or email us directly to schedule your onsite consultation to find out how we can eradicate mold and clean up any damage it causes in your home. We cover all of Las Vegas and neighboring cities.